Spoken by tsars and famous artists like Tolstoy and Dostoevsky, Russian is the eigth most spoken language in the world and the native language of around 160 million speakers. 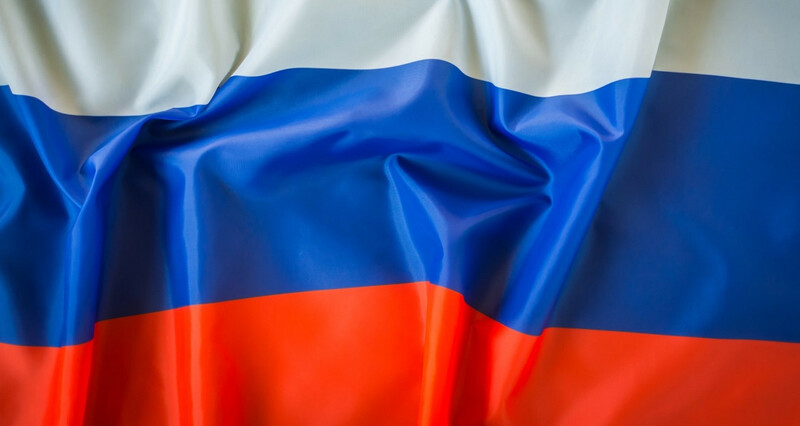 What is more, Russian remains the unofficial lingua franca of former Soviet Union and is an increasingly important language for business and trade since Russian institutions integrate with their European and American counterparts. With our network of native language professionals, we are able to satisfy all of our clients’ language needs for translations and interpretations from and into Russian. Russian into Farsi and Farsi into Russian.